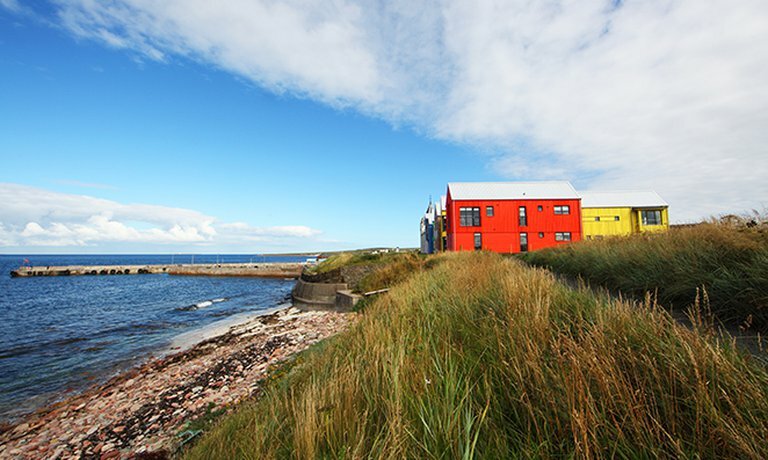 Luxurious 1 bed wheelchair accessible studio apartment within the Inn at John O’Groats. 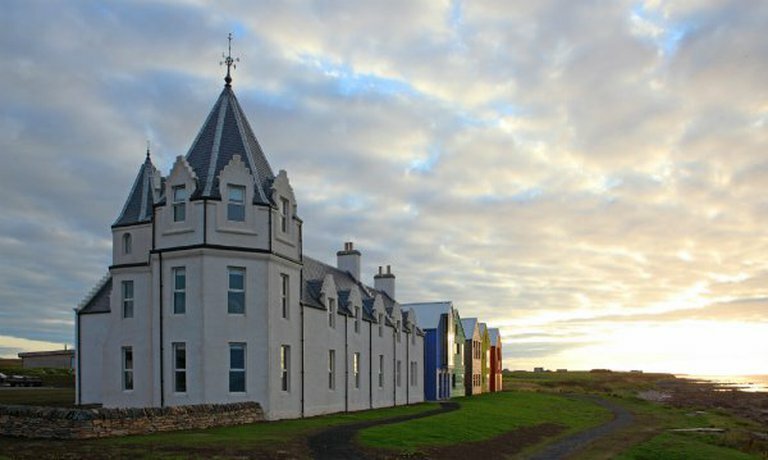 Originally built in 1875, The Inn at John O’Groats (once the original John O'Groats hotel) has been carefully restored over the past two years and has had a new Norse style extension added which provides a dramatic splash of colour against the coastal landscape. 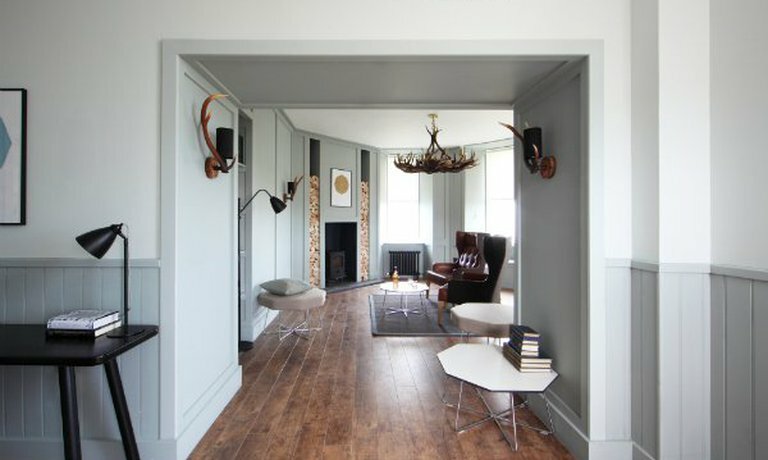 The interior combines high quality old and new styling in keeping with the marriage of the historic former hotel and the eye catching new extension. 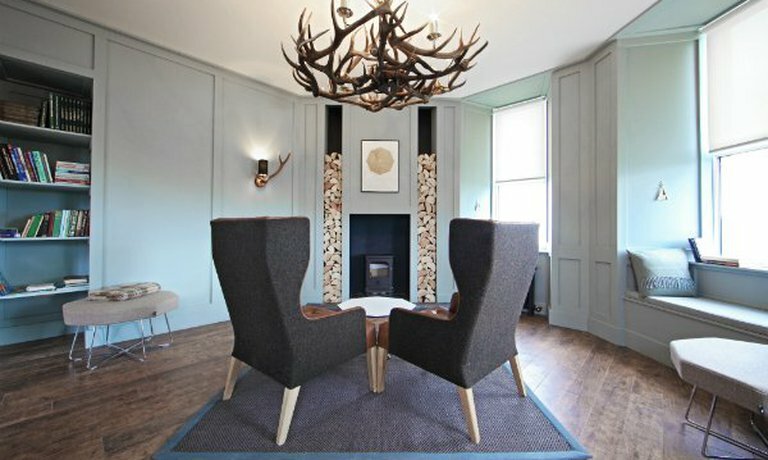 The Inn at John O’Groats boasts bespoke self-catering apartments, each offering its own individual character, award winning design and with all the high quality facilities and luxuries that you would expect from Together Travel. The apartment features a modern living and sleeping area, fully-equipped kitchen and bathroom. 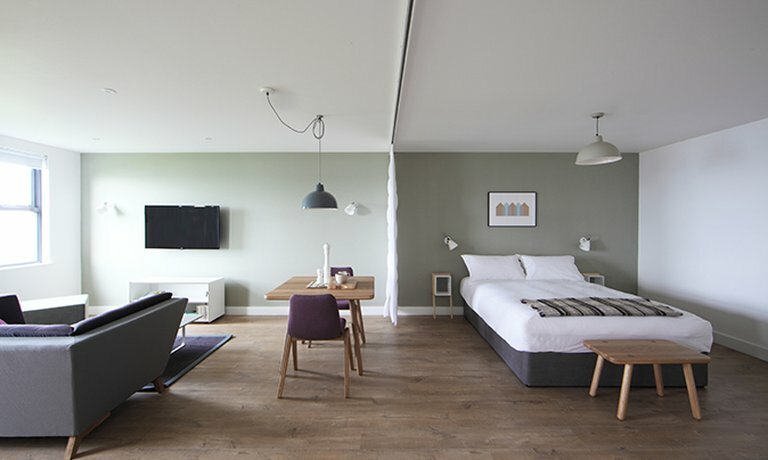 The windows provide a variety of vantage points for guests to enjoy far-reaching views of the dramatic John O’Groats coastal scenery. 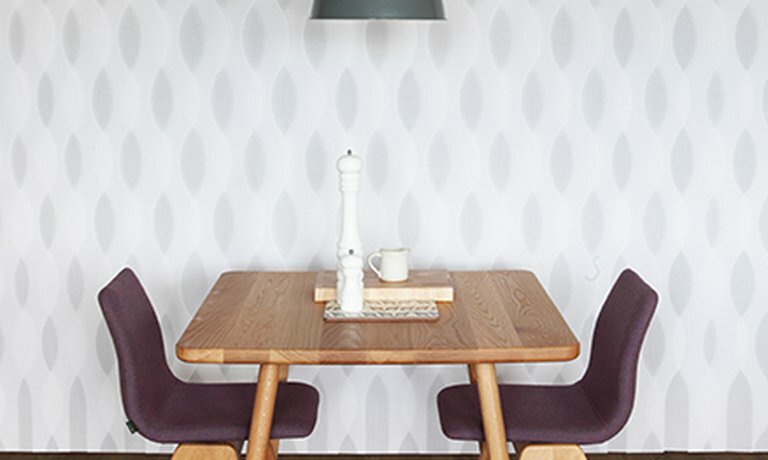 Each of our accessible apartments in John O'Groats are fully DDA compliant, including features such as accessible bathrooms with grab rails, non-slip flooring and outward opening doors, level floor surfaces, door-widths that are suitable for wheelchairs. 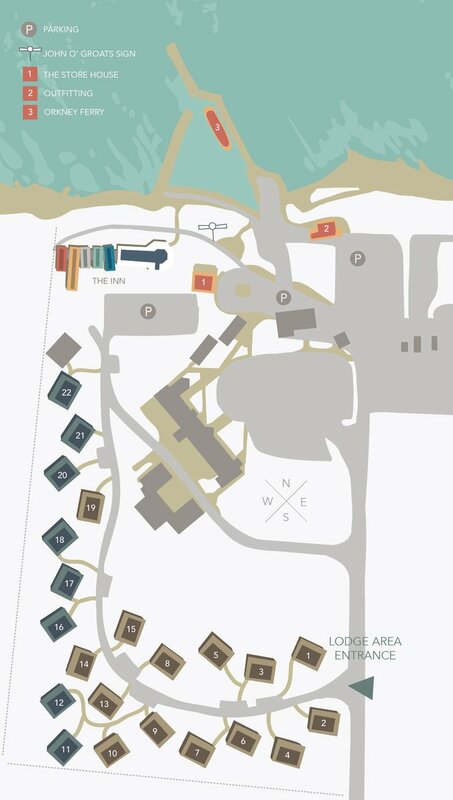 For further information and full details of our accessibility, please contact our Concierge Team directly. 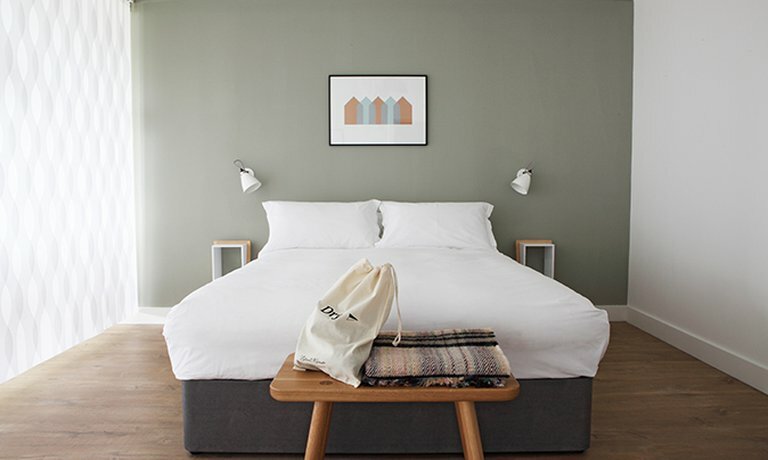 Facilities include free Wi-Fi, flat screen LED television, DVD player, docking station, electric hob and oven, fridge, microwave, dishwasher, kettle & toaster, iron & ironing board, hairdryer, natural toiletries, linen and towels. Please note that this apartment contains a hanging hook and chest of drawers only for clothes storage. Lord Clyde - Full sea views from the lounge, kitchen, bedroom & dining area.